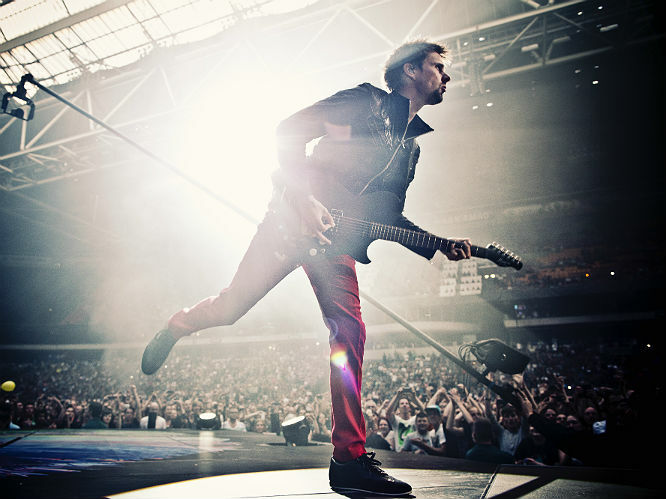 Muse have opened up about their forthcoming album Drones, confirming that it does indeed include the sequel to fan favourite 'Citizen Erased' - and that the track in question is a 'crazy, ten minute prog nightmare'. 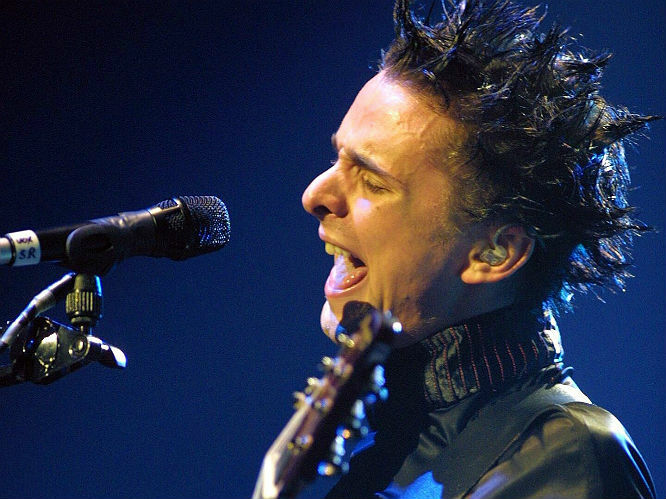 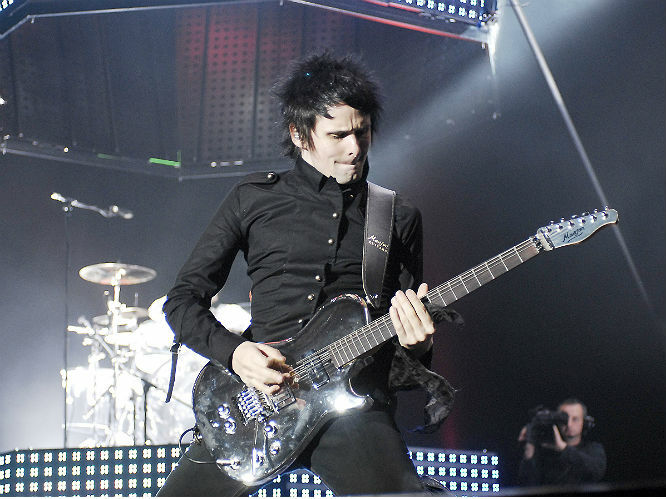 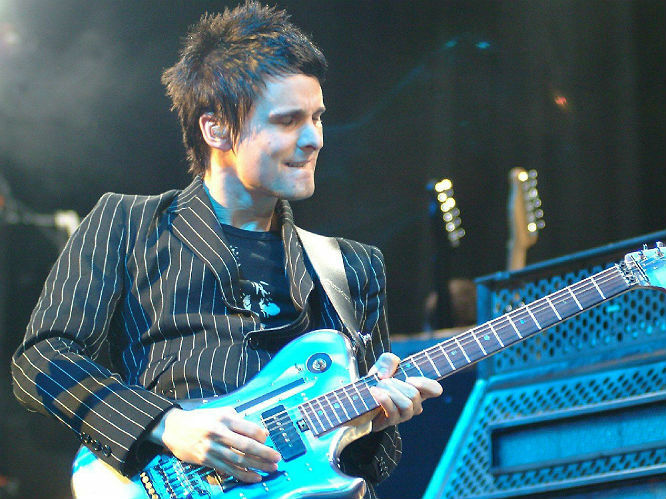 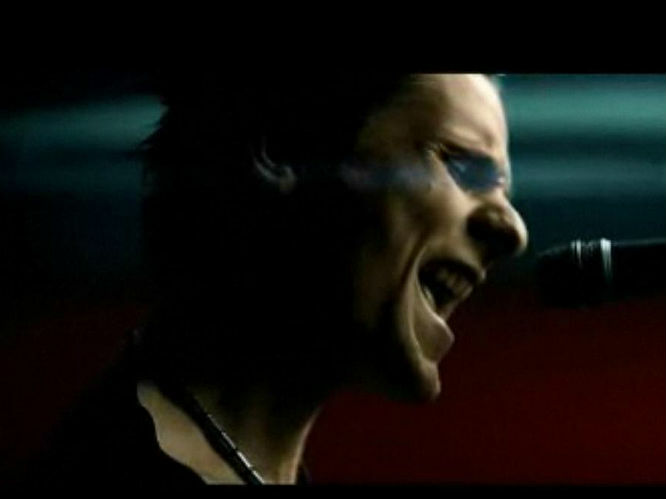 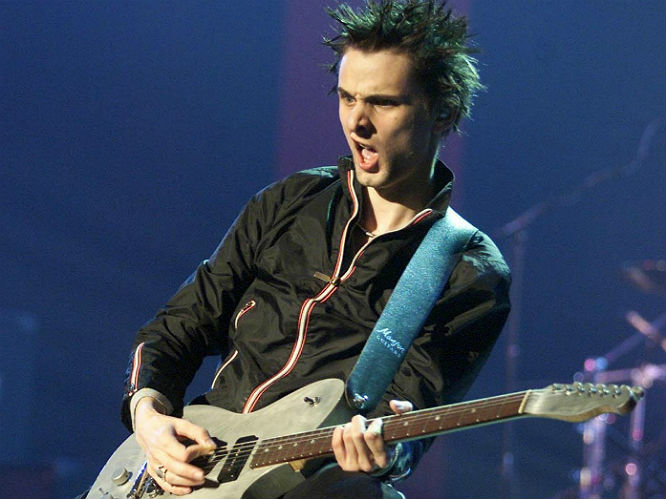 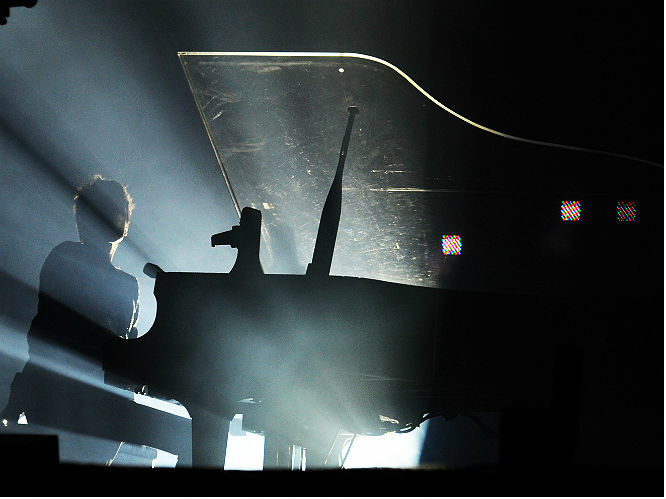 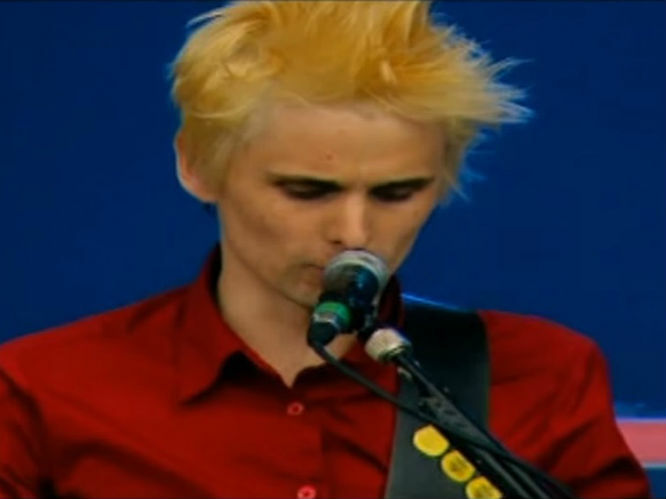 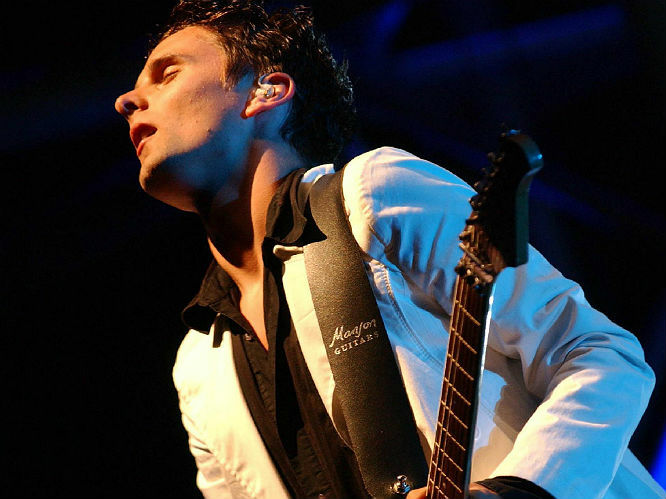 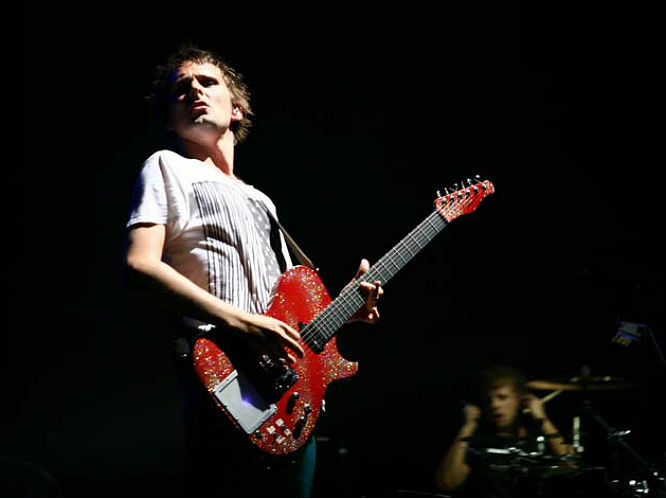 Last year, Bellamy sent fans into a frenzy by Tweeting that the album would indeed feature the follow-up to the Origin Of Symmetry classic centre-piece (and Muse's best ever song, according to us at Gigwise). 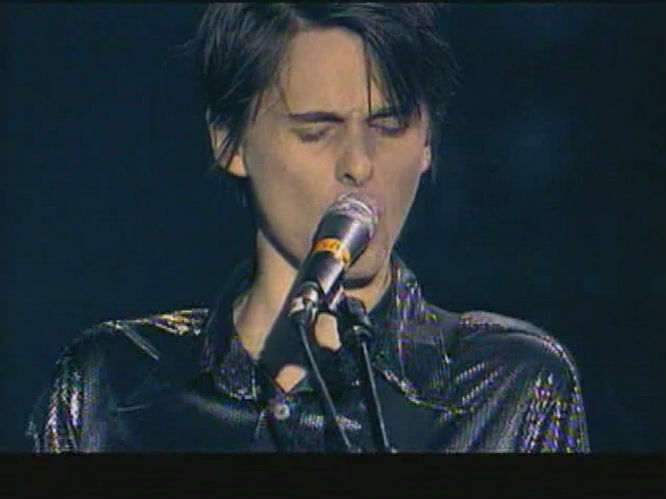 Many thought it was another tease in typical Bellamy humour, but it appears not. 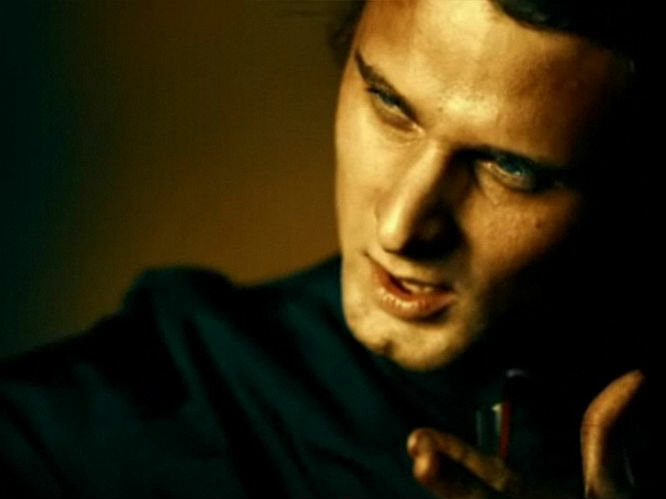 "The first song is about a person that loses hope and kind of becomes vulnerable to the darker forces and drawn into military brainwashing, and then on songs after that, just sort of battling the dark forces that are trying to control our minds and everything," Bellamy told Annie Mac on BBC Radio One. 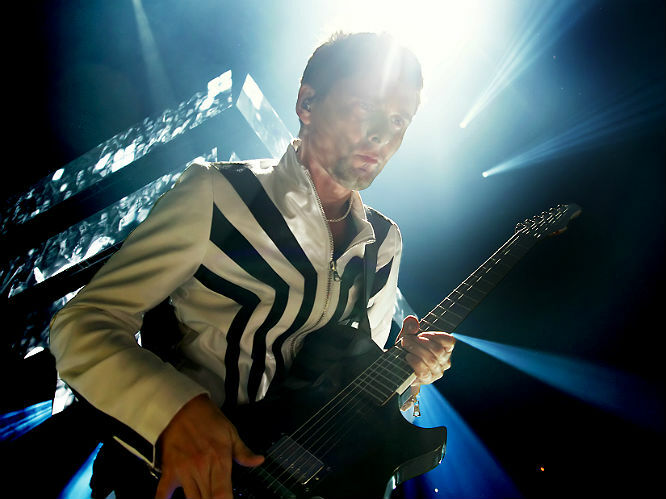 "Then eventually you get to songs like 'Revolt' and 'Defector' where the person fights back and really takes control of themselves, then 'Aftermath' is a kind of rekindling with love type of situation, then 'The Globalist' is just like a crazy, ten minute prog nightmare - which is about the rise and fall of a dictator." 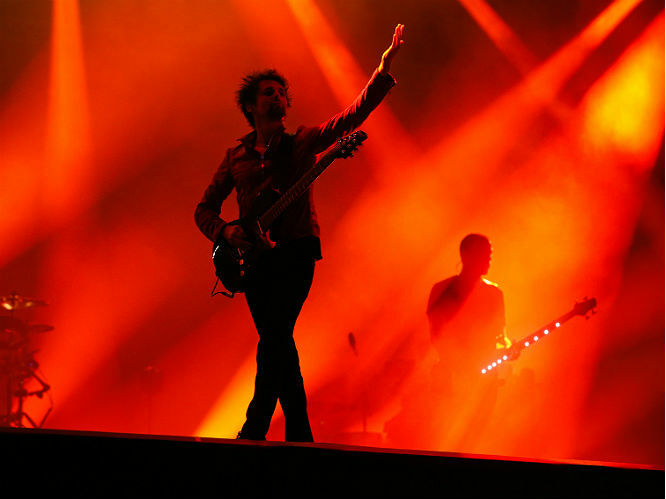 "A lot of fans keep tweeting, asking what song is the sequel to 'Citizen Erased' - it's a song called 'The Globalist' which is basically a narrative within itself about the rise and fall of a dictator, the end of the world, World War Three and all the good stuff I like," he laughed. 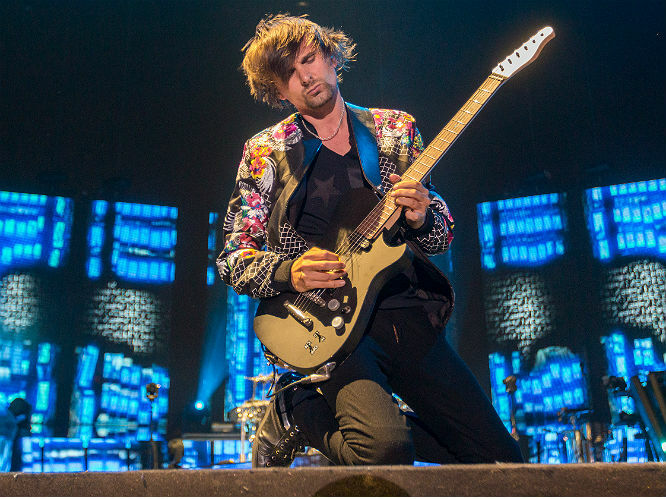 Muse this week completed their intimate Psycho tour - check out eight things we learned from the shows here. 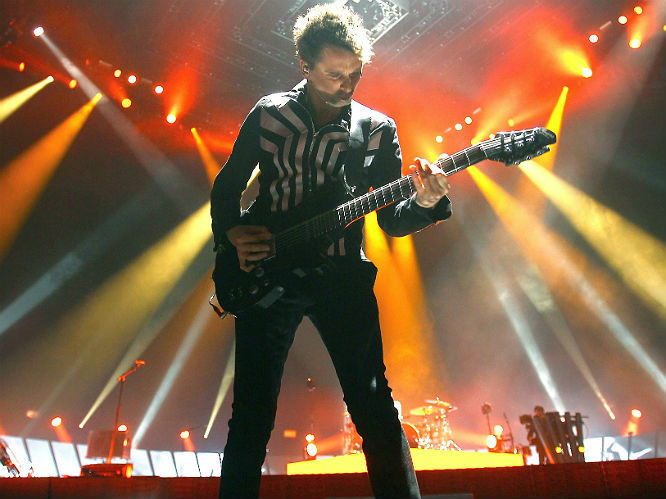 Meanwhile, Muse will release Drones on 8 June - the month they headline Download Festival alongside Slipknot, Kiss, Marilyn Manson and many more. 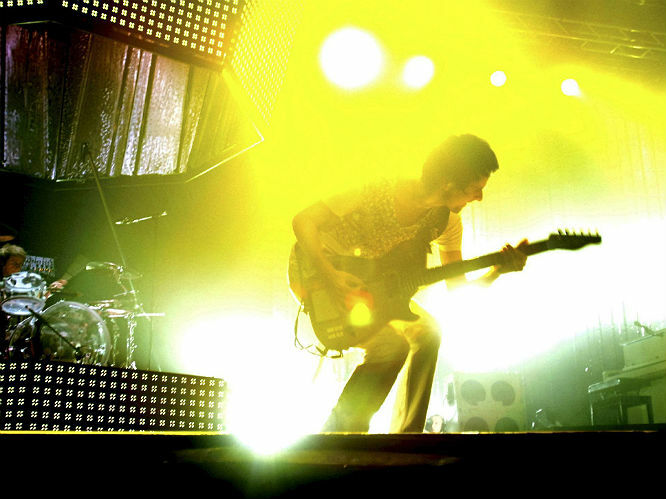 See below for tickets and information.